The typical dinner rush is most likely your bread and butter. But, if you have the space and the resources, offering catering for events can be a lucrative addition to your restaurant business. Especially with the holiday season upon us, it’s a great opportunity to increase activity. According to MarketResearch.com, the global contract catering market is expected to grow at a compound annual growth rate (CAGR) of 4% from 2016-2021. Hosting a one-time event is very different than a busy night for dinner on your restaurant floor. It requires a different type of planning and coordination, as well as a unique pricing model, and a set menu. On a typical day-today basis, you probably serve lunch and dinner a la carte and determine that pricing accordingly per dish. But, usually events have a set, customized menu featuring specific items the customer chooses from a longer list. So, how do you go about establishing prices for your event menu? Find out below. Learn how to strategically price menus for your restaurant’s catering events so you can enjoy a profit and make your customers happy. In order to keep margins at a reasonable level so you can enjoy a healthy profit, you need to determine a menu pricing strategy. The range you want to keep your FCP is around 28-35%. Of course, you want to keep the percentage as low as possible without taking away the quality of your meals. For this dish, you’re right in the sweet spot. Make sure you calculate your FCP for each menu item, not just dishes you add as time goes on. You can even do this calculation for the total menu. Add together all menu item costs and the revenue to get your total FCP. When you find the FCP of a certain dish is too high, consider using less expensive ingredients or adjust your price accordingly, keeping in mind what customers will be willign to pay based on the quality they’re receiving. Although it may seem like 30-35% is high, remember that you’re not only accounting for the food cost. You have to factor in other restaurant costs, like rent, bills, and the labor that goes into bringing the meal to life. You should also consider your restaurant’s Gross Profit Margin. With this calculation, you’ll want to factor in labor, rent, and other outlying costs. Typically, the Gross Profit Margin for a restaurant can range between 0-15%. Full-service restaurants typically see a GPM of 3-5%. As we mentioned, pricing menus for catered events is a different animal. 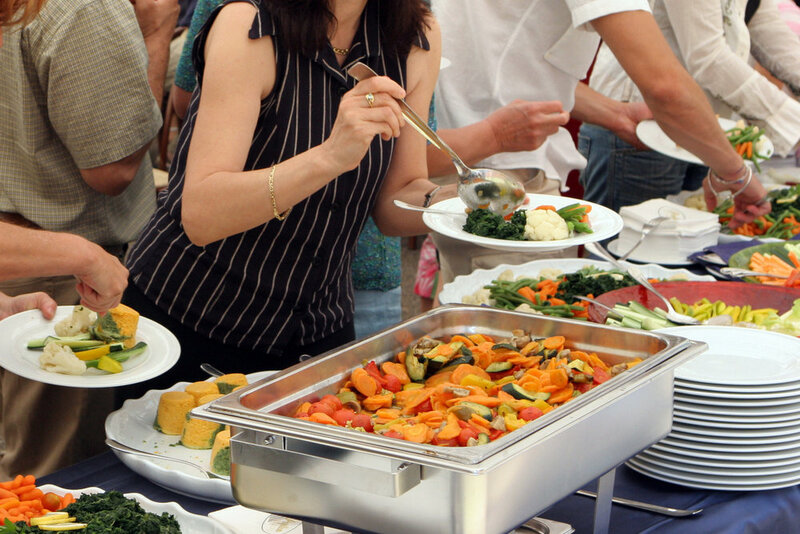 Typically, events are hosted for a specified amount of people with a pre-determined menu. Most often, there is a pre fixe menu with a cost per head. This is considered fixed pricing.For example, buffet style event may offer 3-4 appetizers, 3 selections for entrees, a salad, and three dessert options. It’s wise to use the Food Cost Percentage in this situation as well. Calculate how much all of the food will cost and divide that by the cost you plan to charge per person. Let’s say the food ingredients for a buffet-style engagement party will cost you a total of $800. There are 70 guests in attendance and you plan to charge $30 per guest. Raising the amount you’re charging per person by $5 lowers your FCP by 5%, which is a solid improvement. If you’re trying to reach a lower point in that 28-35% mark, research different suppliers for certain ingredients to drop food costs by $50 or $100. A main goal as a business owner is to, of course, earn profit. But, you should also strive to receive loyalty from patrons and to delight your guests with your food and service. The age-old saying “honesty is the best policy” applies to this situation. Be reasonable and fair when charging guests for an event. Don’t drive your charge per person way up just to see higher profits for yourself. A higher cost must be justifiable. Being greedy is bad for business and might make you lose the deal altogether. Remember, most of the time people compare different venues before making a final decision. Don’t sell yourself out of the game by being unreasonably priced. Strategy comes in once again when you’re building the menu for a catered event. Of course, it won’t be wise to only offer filet mignon, caviar, and escargot, because those are all expensive! Find a good mix between high cost and low cost items and offer an assortment of those. This ensures that there are impressive food options that are still reasonably priced. Reuse ingredients when possible. Food waste is a hot topic these days and you want to do your best to avoid it. If you’re making a chicken dish with mushrooms, you can buy those mushrooms and bulk and use them in an accompanying risotto. Arugula used in a salad with parmesan can be wilted and used as a side dish. Keep costs down in an effective way without sacrificing taste. Fixed pricing isn’t the only option for catered events. A tiered structure can work as well. With tiered pricing, there is a fixed cost per person that lowers with the more guests you have. So, if a party is between 0-50 guests, the cost per person may be $40. But, if the guestlist grows to 50-75, you can charge $35 per guest. Of course, you’ll have to do some calculations to see what makes sense. But, tiered pricing is a great option for events because it shows customers that the more people they invite, the merrier! The lower cost with higher guest count might appeal to some because they’ll see it as an opportunity to invite more guests without adding on a ton of additional cost. 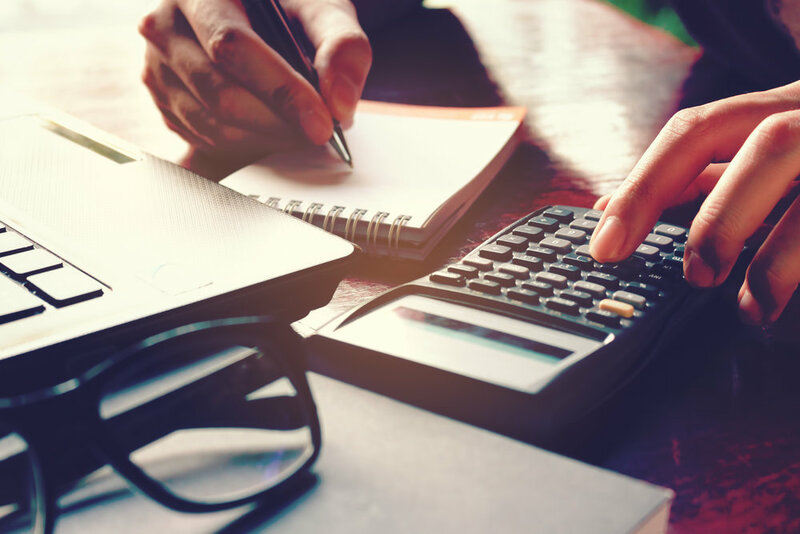 If you’re including other fees, like a room set up charge or space rental fee, make sure you factor those into the pricing structure as well and outline them in your contract. Always do some research on the competition. Find out how much other restaurants or catering services are charging so you can make sure you’re not priced out of the market and win more business. 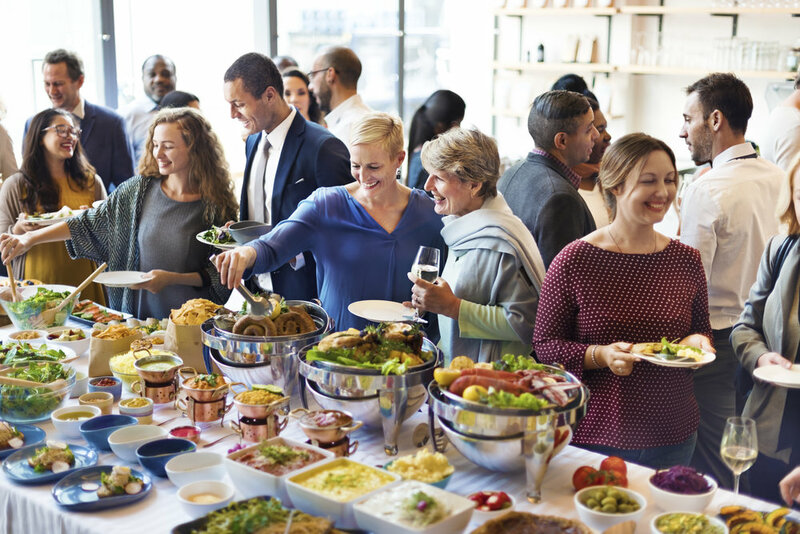 Incorporating catering into your restaurant offering is a great way to reel in more profit and diversify your business’ offering. Although hosting an event is different than running a restaurant day-today, there are benefits. 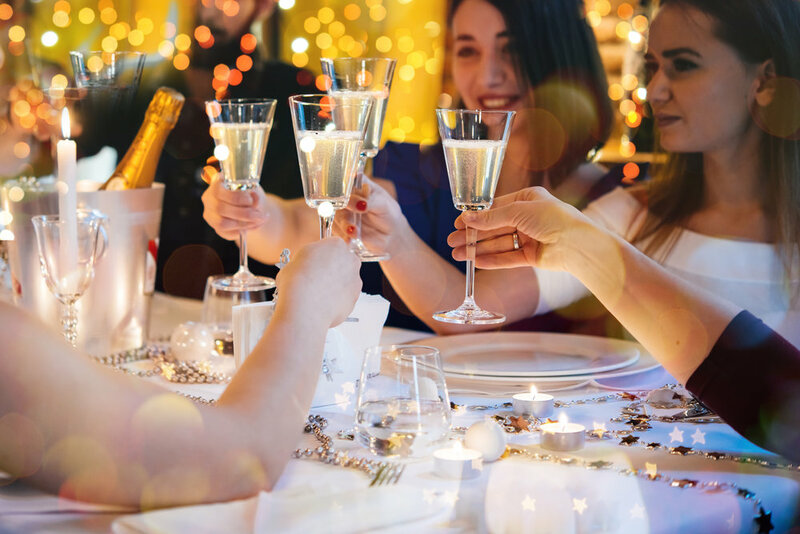 When branching out to offer catered events, consider your pricing options, do the math, and figure out what works best for both your restaurant profit and your customers.